Rumours that dog meat sales would be banned in the run up to this year’s Yulin dog meat festival have been denied by the city authorities. Last month, rumours began circulating that this year’s Yulin dog meat festival would not be allowed to take place due to a government ban on the sale of dog meat in the week leading up to the summer solstice. However, on the day the ban was rumoured to begin, the Beijing News reported that the Yulin city authorities had denied the existence of any dog meat ban. Speaking to the paper, staff from the Yulin Publicity Department of the Municipal Committee claimed the event is not authorised by the government and therefore they have no right to call it off. They also confirmed that the city authorities did not publish any policy on a dog meat ban and did not know where the rumours had originated. 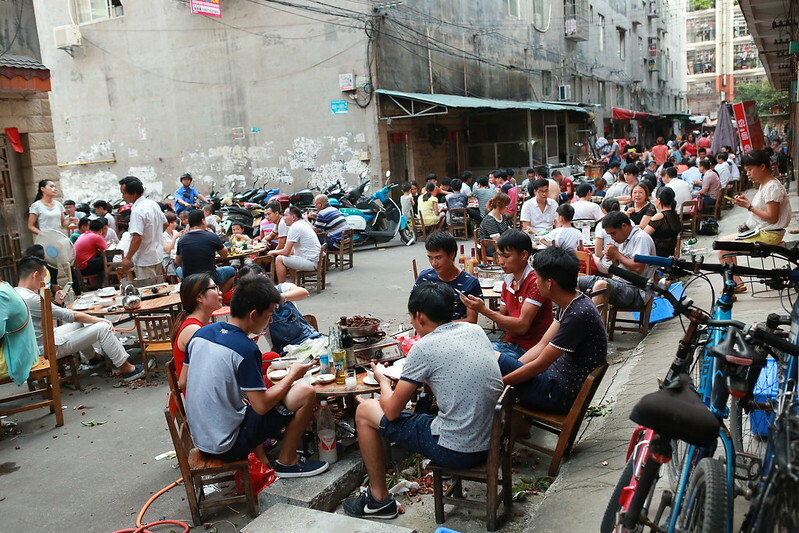 The people of Yulin eat lychees and dog meat to celebrate the summer solstice. 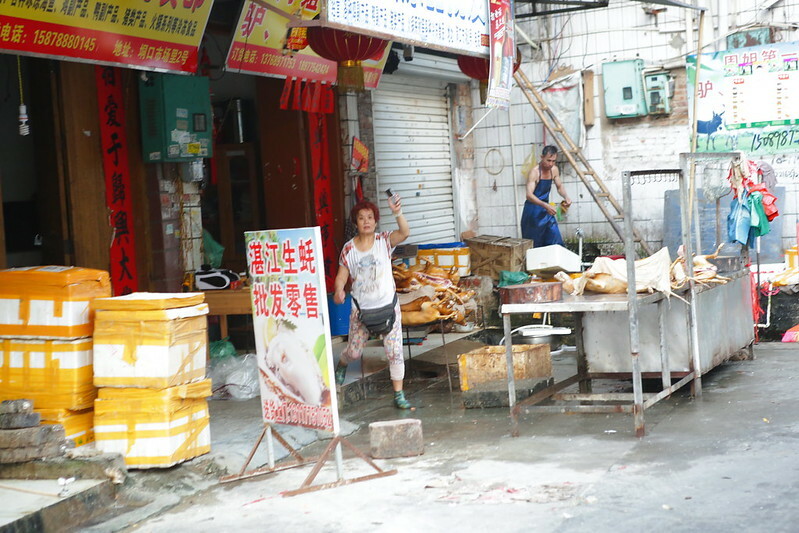 The celebration was briefly formalised by the authorities as the Yulin Lychee and Dog Meat Festival in order to boost the local economy, but due to both internal and international condemnation, the government distanced themselves from the event in 2014. Since losing official backing, the event has continued as an informal activity. This year, rumours claimed the ban would begin on 15 June and continue until either 21 or 22 of the same month. In 2017, the summer solstice falls on 21 June. 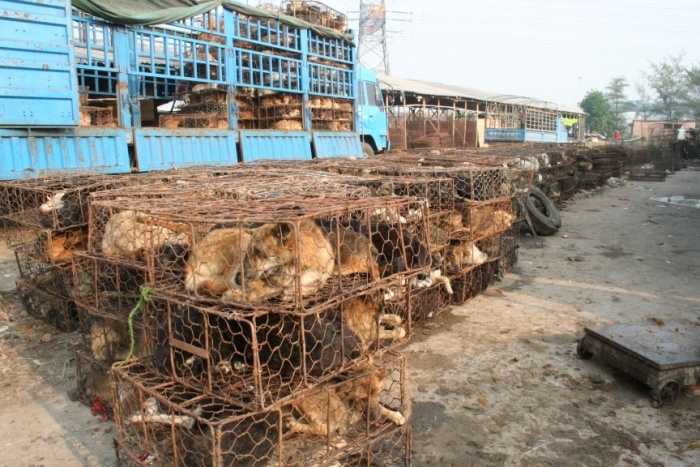 Animals Asia has spoken to sources in Yulin who have reported that dog meat traders in the city’s Dongkou market were publicly selling dog meat on 15 June, as they do every day. “It seems likely there will not be an overt ban on dog meat sales in the city of Yulin during this year’s summer solstice. However, we do believe that the government has had enough and wants to end the global association of Yulin city with the minority practice of eating dog meat. “The will may be there – but as long as dog meat eating is legal in China it is difficult for any one locality to issue its own ban. “It’s possible that this year the Yulin government did indeed try to implement a soft ban and issued it verbally, but due to the leak their intentions to be discrete were made more difficult. 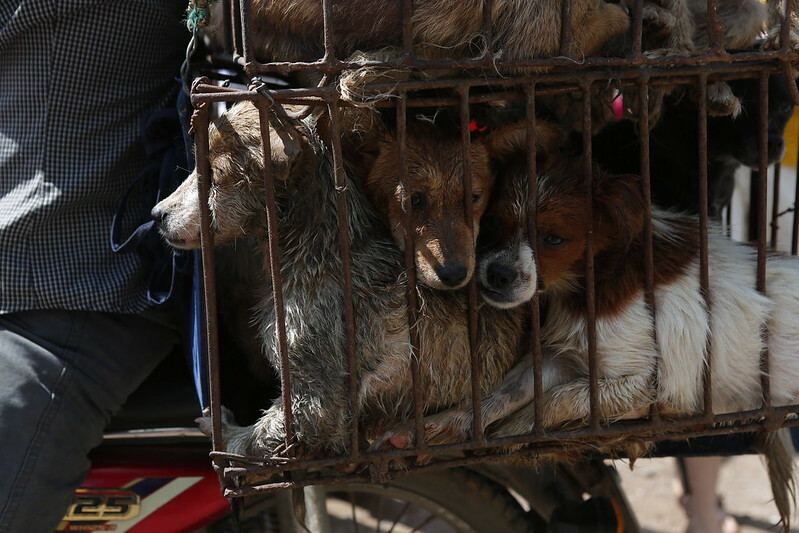 Reports of the number of dogs slaughtered during the summer solstice in Yulin vary wildly and should be treated with caution but most observers put the number between 1,000 and 10,000. In contrast, the dog meat trade is estimated to be responsible for the deaths of 10 million canines a year across the entire country. A long-term Animals Asia investigation into the dog and cat meat trade in China found widespread illegality and public health concerns. The investigation, released in 2015, found no evidence of any large-scale farms, fuelling long-standing accusations that most meat dogs are stolen pets and strays. Many of these animals are poisoned during capture or have no proof of origin and vaccination histories as required by law – raising serious health concerns. With so many pets being stolen and inadequate police action taken, vigilante violence has become common with both dog thieves and owners being killed in brutal confrontations across the country. 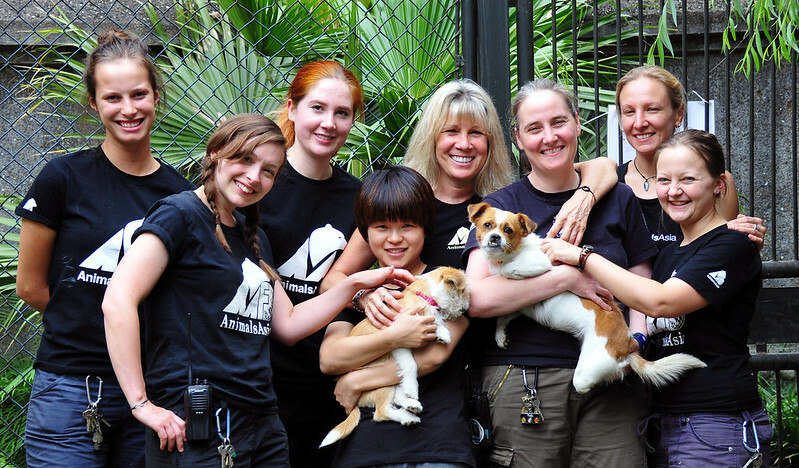 Animals Asia, via Ya Dong – a consultancy wholly owned and advised by the Hong Kong-based NGO – deploys a holistic approach to ending the cat and dog meat trade which runs year-round.